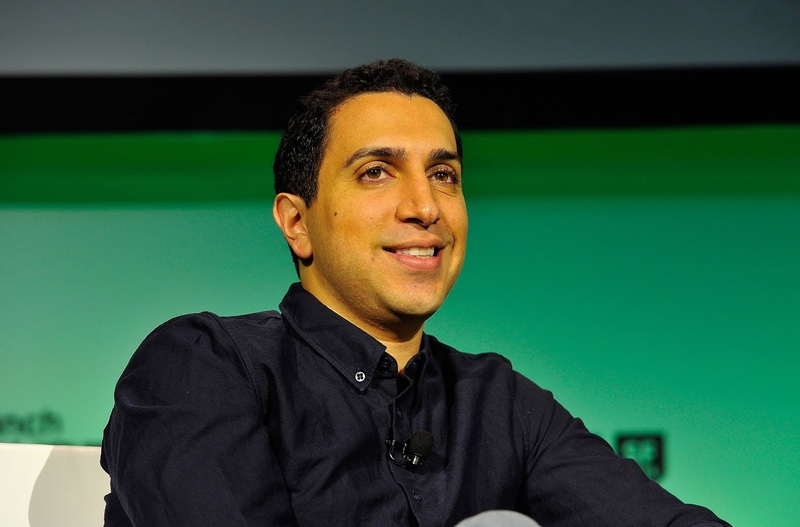 Tinder, The successful dating app on pace to earn $800 million in revenues this year has seen quite a bit of action as its co-founders and top executives are suing the parent company, Internet conglomerate Match Group over allegations that it cheated them out of billions of dollars worth of stock options by "manipulating financial information, undermining Tinder’s valuation, and unlawfully stripping away their Tinder stock options." The plaintiffs involved in this lawsuit include Tinder co-founders Sean Rad, Justin Mateen, and Jonathan Badeen, Three of its current executives with the rest being former executives and directors. They accuse IAC/InterActiveCorp and its and its Match Group subsidiary of stealing billions of dollars from its employees by making use of "deception, bullying, and outright lies" lowering Tinder's value when dishing out options to them. As per the lawsuit, Written contracts between IAC and Tinder's employees required the service to be valued on four specific future dates in 2017, 2018, 2020, and 2021 when they would be given the chance to cash out stock options by selling them to its parent company. But instead, IAC merged Tinder with the Match Group in 2017 which is alleged to have undervalued it with its co-founders and employees receiving fewer and less valuable stock options. Tinder which stands as one of Match's most known and profitable brands was valued at $3 Billion after Match Group converted options last year with the lawsuit stating that IAC continued to value Tinder at that amount 2 years prior to the time options were converted despite increase in revenue in addition to accusing IAC of threatening to fire employees if they revealed Tinder's true value. The $800 million IAC projected for Tinder's revenue this year is alleged to be 75% more than "bogus" projections created by the parent company last year. “We were always concerned about IAC’s reputation for ignoring their contractual commitments and acting like the rules don’t apply to them. But we never imagined the lengths they would go to cheat all the people who built Tinder. The Tinder team – especially the plaintiffs who are currently senior leaders at the company – have shown tremendous strength in exposing IAC/Match’s systematic violation of employees’ rights,” said Sean Rad, Tinder’s co-founder and first CEO. Also noted in the lawsuit is an accusation against then interim CEO Greg Blatt of groping and sexually harassing Tinder VP of marketing Rosette Pambakian during and after a 2016 holiday party alleging that "IAC/Match covered up the reported misconduct because the Chairman/CEO was leading the effort to rob Tinder’s employees of their contractually guaranteed compensation." In defense, IAC has said that the valuation for Tinder occurred under a "rigorous, contractually-defined" process stating that the plaintiffs "did not like the outcome" while noting that it has paid out more than $1 Billion in equity compensation to its co-founders and employees. "We look forward to defending our position in court" said the media and internet conglomerate IAC.